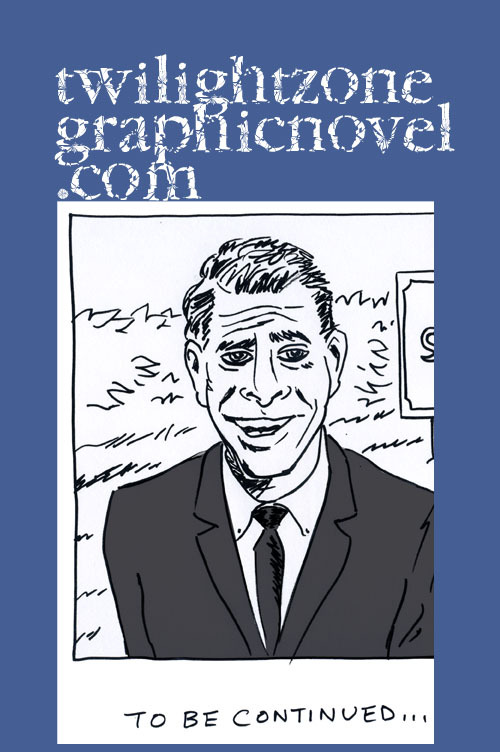 I ventured out to ye ole local movie house and saw a refreshingly old-fashioned flick, “Mr. 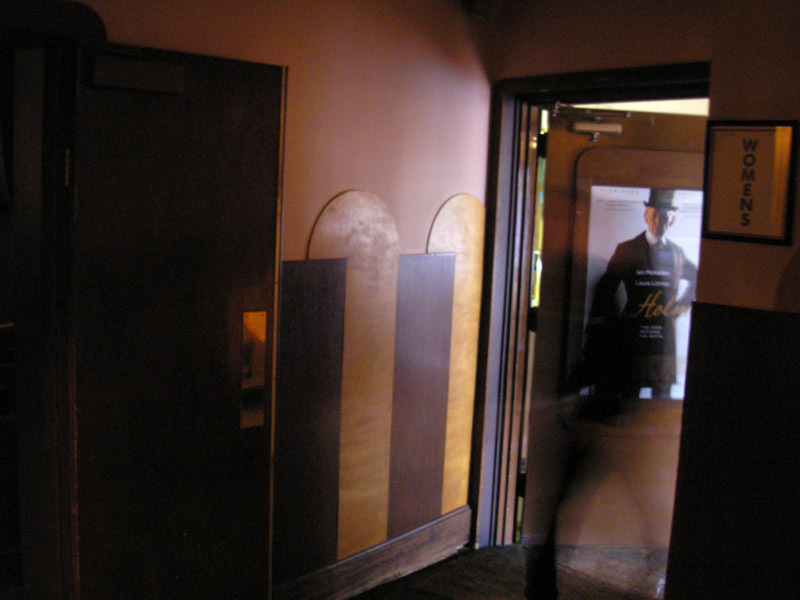 Holmes.” It debuted here at our Seattle International Film Festival in May. Ian McKellen plays Sherlock Holmes from three vantage points: as the elderly Holmes on a farm just after World War II, and in two flashbacks: Holmes just a few weeks earlier on something of a last mission in Japan; and Holmes 35 years prior on his very last case. The theater I went to see the movie played a bit of a role too in its own way. It is the Guild 45th in the Wallingford neighborhood. It’s one of those fixtures on the landscape that people rely upon. Having just mourned the loss of Cinema Books in the Ravenna neighborhood, I couldn’t help placing more value on this theater, while it’s still around. Lord knows, it’s seen better days but, I honestly feel, it has quite a lot of character. It creaks here and there. And that played off my viewing Ian McKellen creak along in a role that asked him to advance his age considerably. There’s really everything to enjoy about this film. You can easily add it to the incredible Holmes pop culture canon. The film is adapted from the 2006 novel, “A Slight Trick of the Mind,” by Mitch Cullin, which plays off the famous royal jelly that Holmes believed to be an elixir of youth and uses that motif as a way to explore deeper issues of human connection. 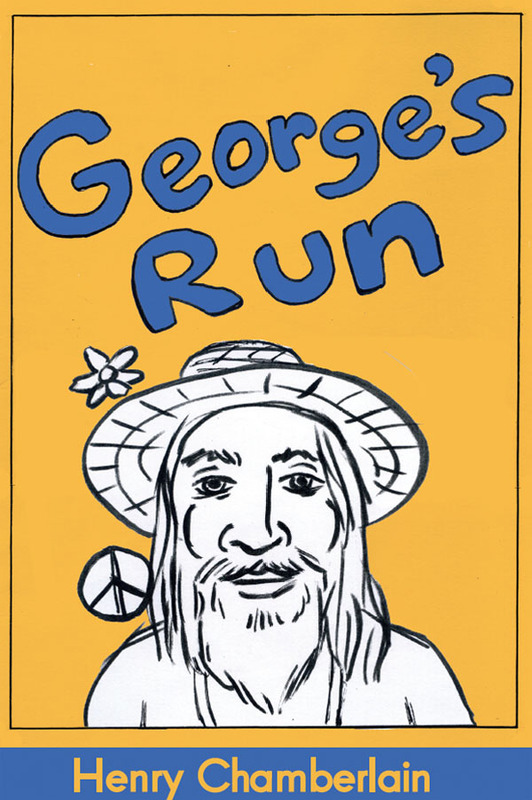 Keep in mind the title of the original novel and that gives you a clue as to what you can expect. The idea of the mind betraying its owner certainly informs Mr. McKellen’s magnificent performance. A ghost enters the Guild 45th. Sherlock Holmes proves to be as mysterious and elusive as ever here. 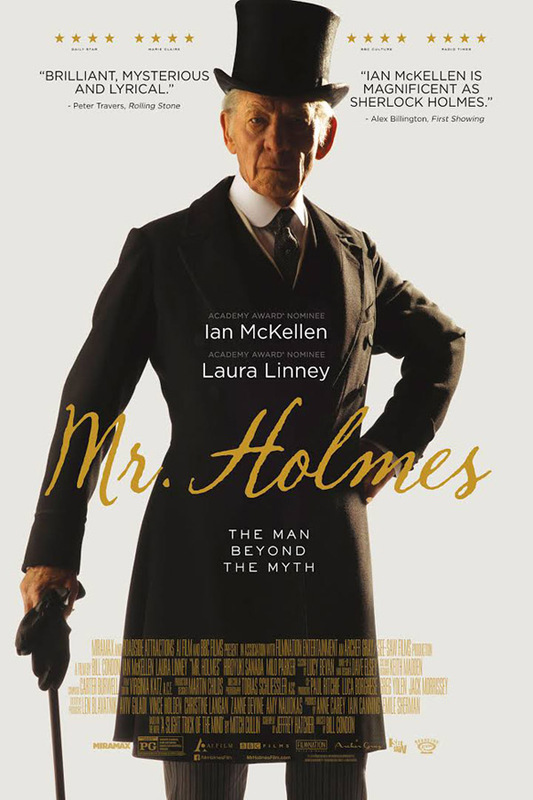 By a trick of acting, McKellen feeds off the enigma of Holmes and his efforts to remain enigmatic by maintaining a vague and uncertain past and indeterminate age. It’s a wonder he’s managed to elude reality for as long as he has and move about like a ghost. But he has two other human beings living with him on the farm: his housekeeper, Mrs. Munro (played by Laura Linney) and her son, Roger (played by Milo Parker). Both Linney and Parker provide a dynamic counterbalance to the regal and erudite Holmes. If you haven’t seen 1998’s “Gods and Monsters,” also by this film’s director, Bill Condon, then you must. It is also a compelling exploration of relationships and also stars Ian McKellen. With the elasticity of youth, young Milo is not offended by the attempts to rebuff him by Holmes. And Holmes comes to see that Milo is the key to helping him regain a more robust sense of his own humanity. Mrs. Munro, on the other hand, has been providing stability that Holmes must acknowledge. 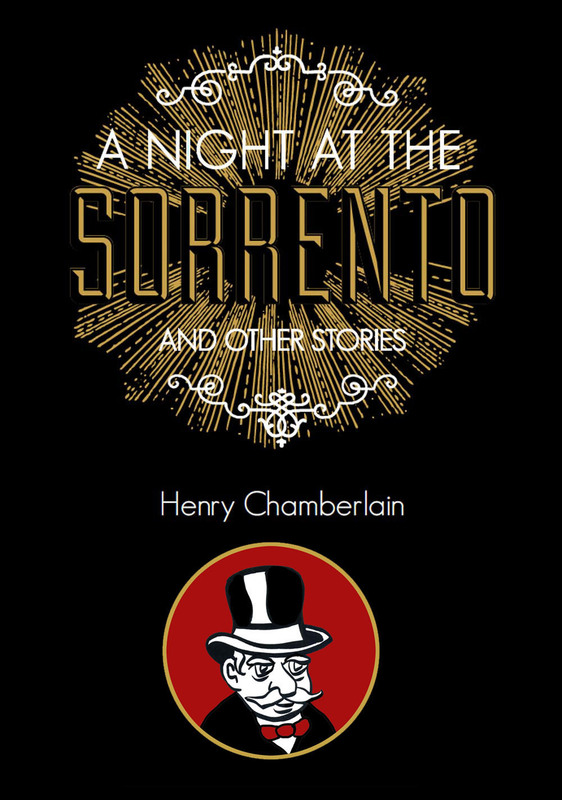 It is Milo’s innocent curiosity that Holmes responds to and leads to his confiding in him about his goal to write his very first, and last, Holmes adventure after having had Watson do all the writing. This business of unlocking the past, as you’ll see, is not without its complications. And, once Holmes has shared of himself, he is no longer a ghost. He has a life to live and an adventure to complete. The Guild 45th is a cherished place for entertainment and I look forward to my next visit. While it would be wonderful to see some renovation work, I love it just as it is too. I say this because I want the Guild 45th to continue to live as best it can and go from there. We don’t want to lose the Guild 45th and I am rooting for it. The Guild 45th is no ghost. To all my Seattle friends, I say let’s keep this theater alive and kicking for another generation to enjoy. This weekend, you can catch “Mr. 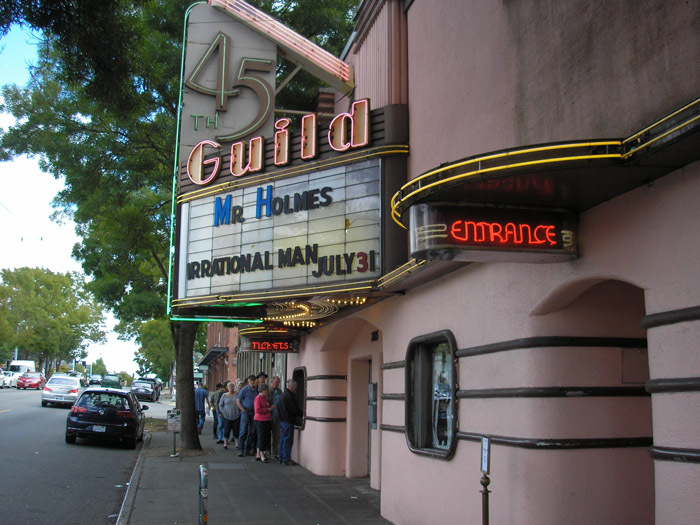 Holmes” as well as Woody Allen’s latest, “Irrational Man,” at the Guild 45th. For more details, visit our friends at the Guild 45th, and all the other Landmark Theatres in Seattle, right here. Great review–I can’t wait to see this. McKellen is an International Treasure. And the juxtaposition of this movie with a grand old theater is a nice touch. People often don’t appreciate these things until they are gone, so I hope the people of Seattle will cherish it. Delightful film all the way through. Moviegoing is quite a ritual in Seattle. Perfect strangers will happily get into a long discussion about the film they just viewed together in the dark. I’ve seen it happen and even taken part in this unique experience. And so I couldn’t help but include the Guild 45th. Long live the guild. I can relate. We have similar icons in inner city Melbourne, which has often been compared to Seattle, culturally. And the locals always come out in force to protest whenever something like this happens. Well, the Guild 45th is not going anywhere. I just want to make sure it stays that way. Every bit of support helps! We’ve lost a number of classic movie theaters over the years here in Seattle. Thats good news. In Australia developers have a nasty habit of trying to turn iconic old pubs into tawdry poker machine venues. People have had to work hard to keep Melbourne’s inner city cultural heritage intact. I wonder how much of it will be left when I go back. A nice review. I’m looking forward to this & you”re right – Gods & Generals was wonderful. Dennis, it means it is a good thing. Thanks for stopping by! Always welcome.